Ulearn Education emphasizes to students the importance of finding their “best fit” university – the same applies for university partnerships. Institutions of higher education across the world recruit qualified international students to their campuses and classrooms. Each university is unique in its own way and have set of resources available. In addition to recruiting qualified international students, institutions may be interested in establishing partnerships with institutions in other countries or in the UK. International students bring unique perspectives and experiences that add tremendously to the life and culture of UK institutions. 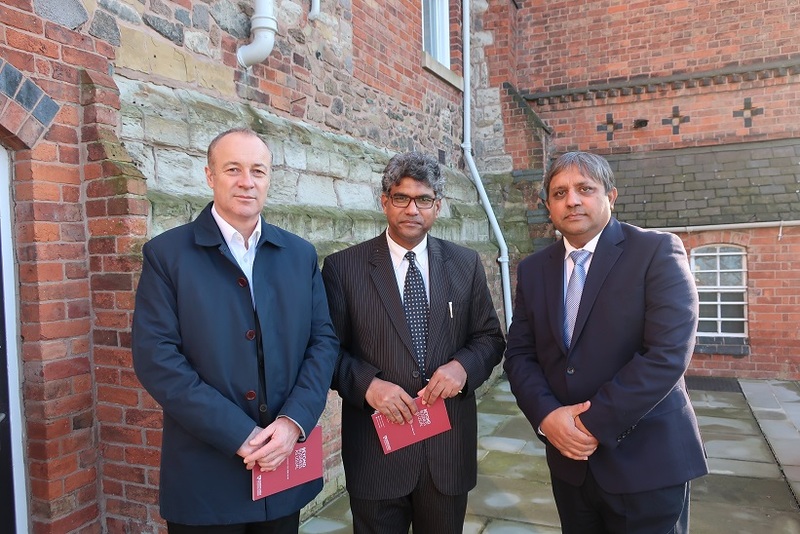 Ulearn Education possess a wide array of contacts at various universities of higher education around the globe including the UK and plans to build Global partnerships through collaborations with like minded institutions around the world. Partnerships enhance your global brand and accelerate your growth. Partnerships can involve a variety of activities, such as joint research , continuing professional development, faculty or student exchanges, cultural meets or teaching initiatives . Faculy or Student Exchange ProgrammesProgramme in which students from a university or school study abroad at one of their institution's partner institutions. Study Exchange Programme A programme which allows student to study abroad for a fixed time at a partner university . Academic tripsA short-term visit to another country to understand and explore different learning centeres around the world. 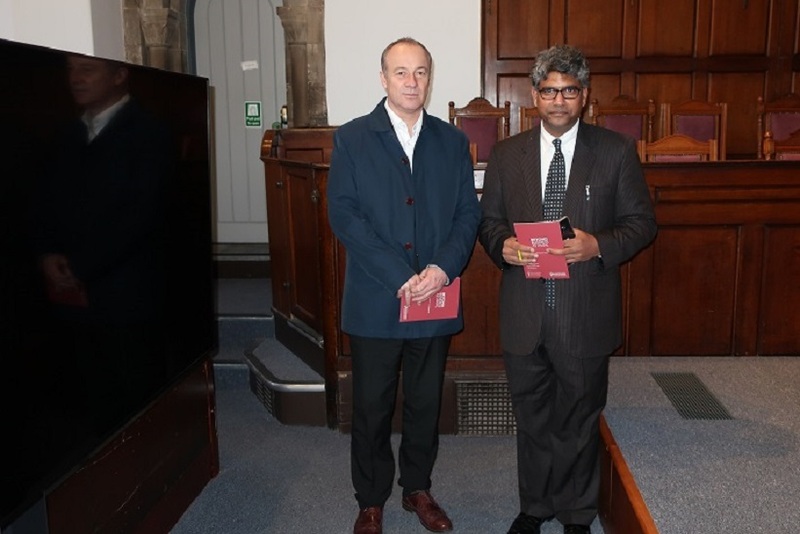 ResearchUlearn Education helps different universities to work together for short duration on a common theme or address recurring challenges. Contributions and connections from our partners offer invaluable support in the personal and professional development . We encourage external organizations, academic staff or higher education students to get in touch with us to understand how Ulearn Education can help them build partnerships . If you have university outside UK, contact us to know how we plan to build partnership events in 2019. 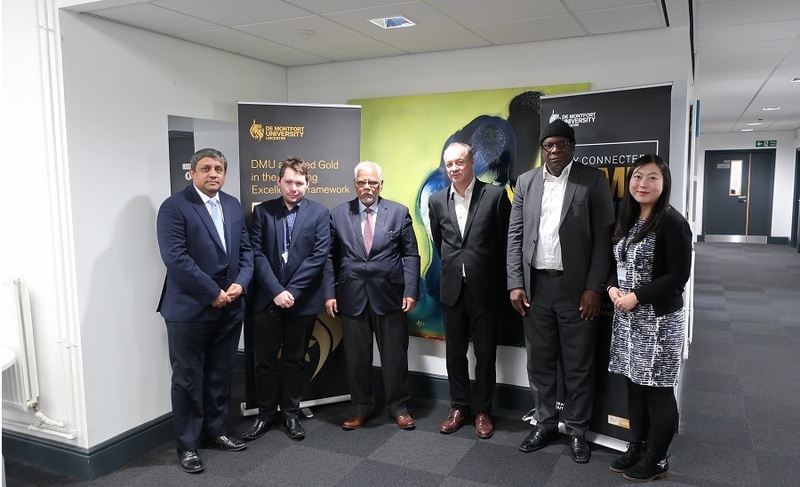 DMU and Ulearn Partnership team with Dr Faqir Muhammad Anjum, Vice Chancellor and Mr. Momodou Lamin Tarro, Registrar at University of The Gambia. 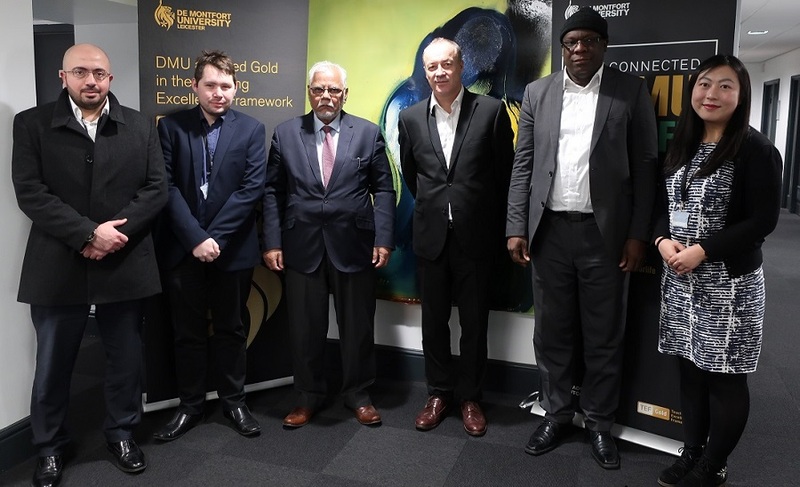 DMU Partnership team with Dr Faqir Muhammad Anjum, Vice Chancellor and Mr. Momodou Lamin Tarro, Registrar at University of The Gambia. 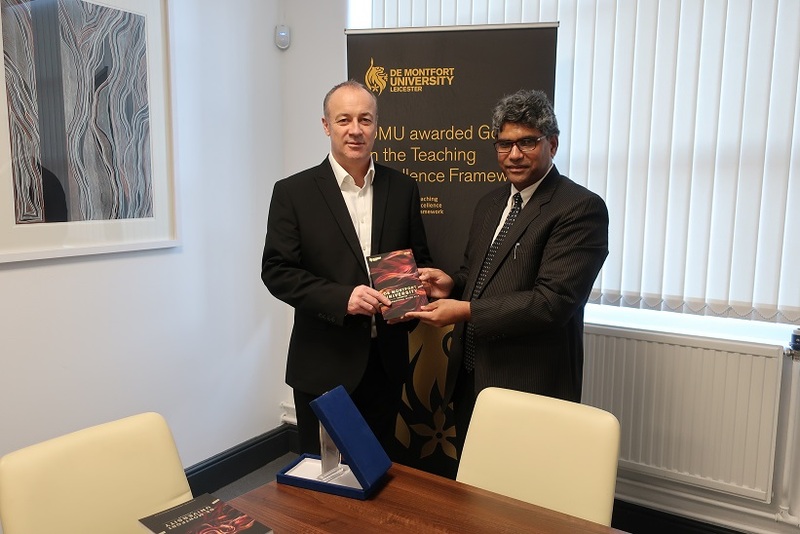 DMU and Ulearn Partnership team with Prof Dr Ijaz A Qureshi, Vice Chancellor of University of Sialkot. 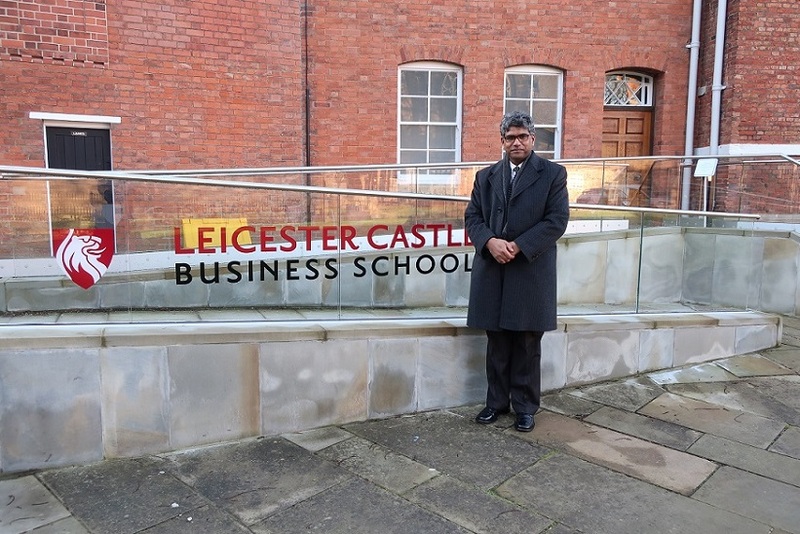 Prof Dr Ijaz A Qureshi, Vice Chancellor of University of Sialkot during his visit at De Montfort University.